NOBLINE breaks new ground and offers a completely new definition to the feel and vision of splendour and luxury. Thanks to our revolutionary technology, we are in a position to continuously coat each organic and inorganic piece of material with all known precious metals from an atomic coating thickness. 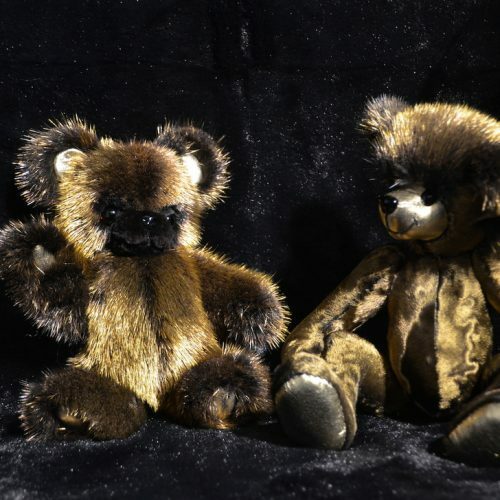 24 carat gold fur, gold sugar, 24 carat gold teddy, and gold acrylic glass. 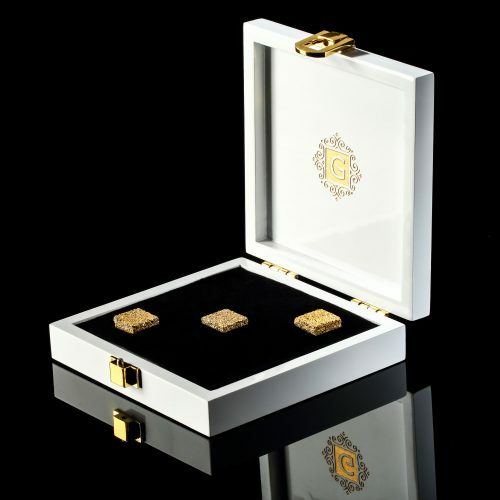 Whether you are after a 24 carat gold plated fur, 24 carat gold plated edible sugar cubes for your cappuccino, or NOBLINE gold and acrylic glass – our possibilities are almost endless and the individual and specific needs of our customers will always be at the center of our corporate philosophy. 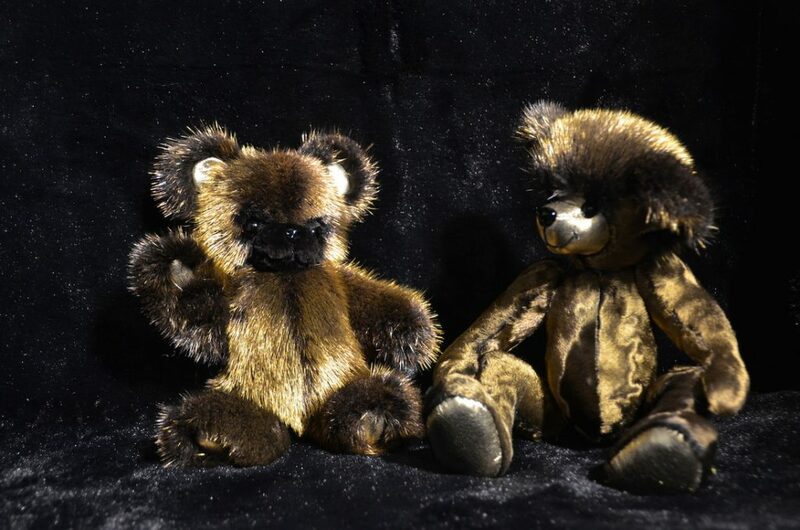 Gold is a thing for individualists who like to surround themselves with pure luxury and love extravagance. 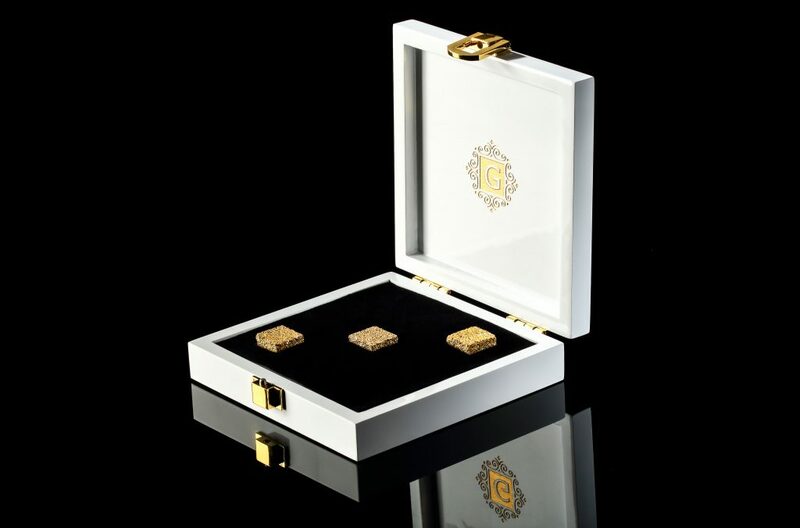 We not only ennoble items with 24 carats of gold, but with all available precious metals and metals such as platinum, palladium, rhodium, ruthenium, silicon and many more. 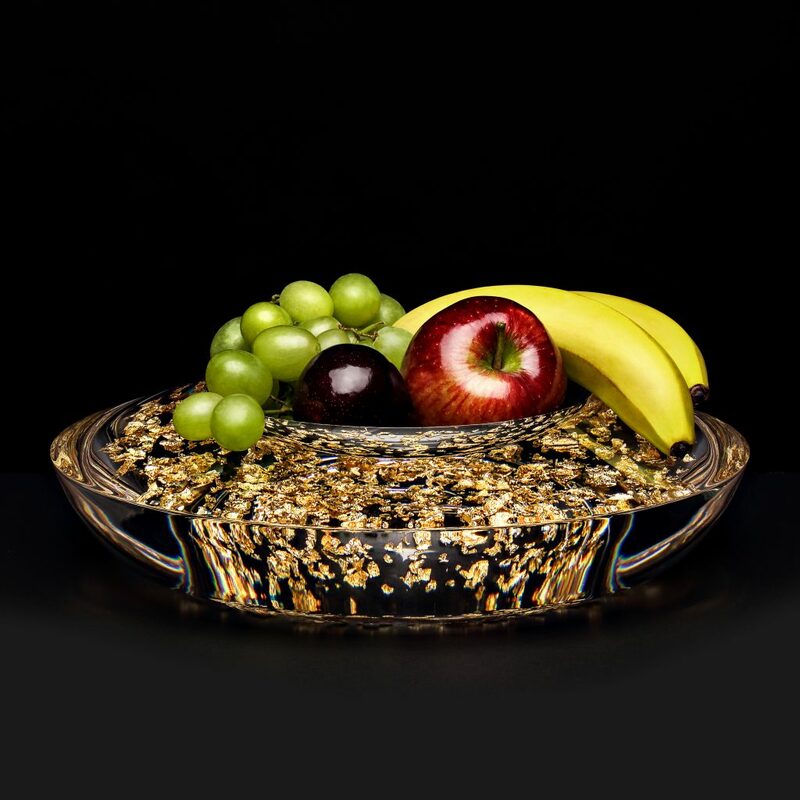 Our goal is to stage the beauty and expressiveness of an object anew, in a masterly, exquisite fashion; since not only is the surface processed but the precious metal is also incorporated firmly into the nanostructure of the raw material. NOBLINE stands for uniqueness, timeless luxury and perfection in the implementation of surface coatings. The possibilities of our technology are virtually unlimited. Almost like the myths and tales of King Midas, all the products that we take in hand are transformed into wonderful golden, unique specimens. Solid gold platings belong to the most noble and most precious form of surface refinement. 24-carat gold plating gives the product classic elegance and pure sensuality, and greatly increases the quality of our products. © 2019 NOBLINE. All rights reserved.